Diag. -The light will blink during boot up system auto-check.Once the access point is ready, the light will be off. 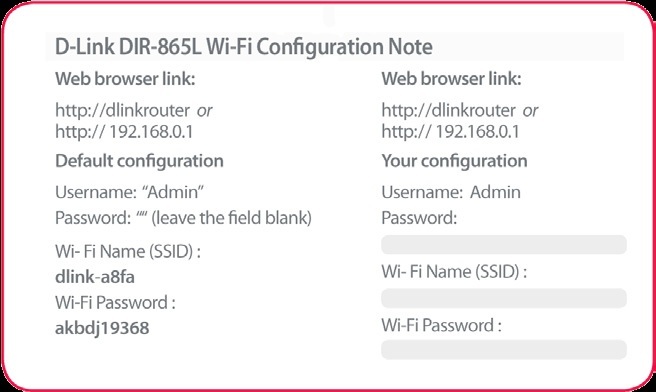 5 GHz – When lit, the access point is operating at 5GHz. This light will blink when there is wireless traffic. 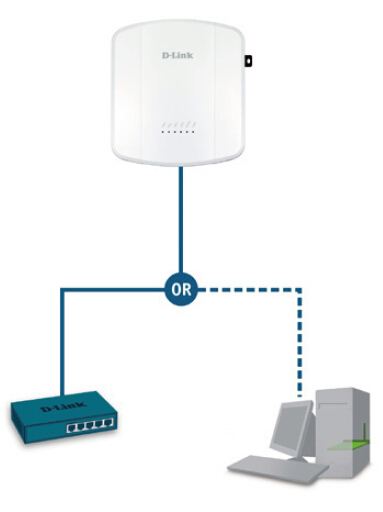 2.4 GHz – When lit, the access point is operating at 2.4GHz.This light will blink when there is wireless traffic. when there is traffic through LAN port. POWER – The light will blink during boot up. Once solid, the access point is ready. You may power the access point using one of the following methods. 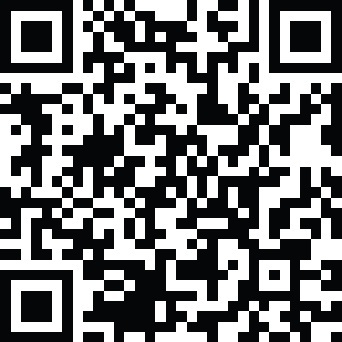 You may configure the access point using one of the following methods. 1. 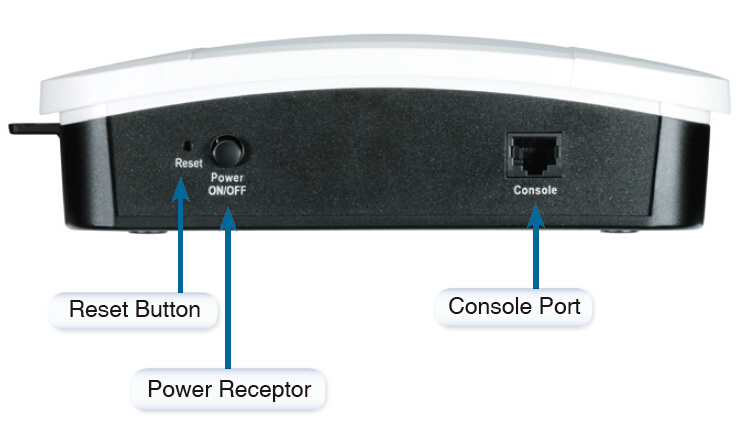 Directly connect the access point to a computer. 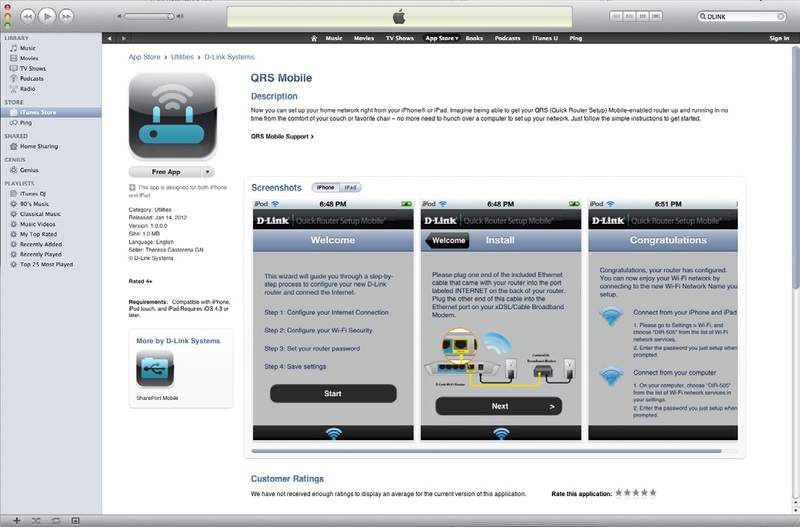 You may then configure the access point through its graphical user interface (GUI). Step 1: Insert the provided wall anchors in the wall where the mounting plate will be attached. 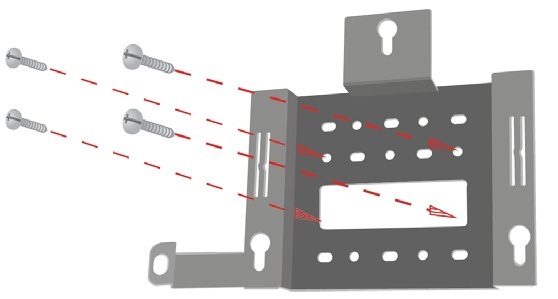 Step 2: Use the provided screws to secure the mounting plate on the wall. 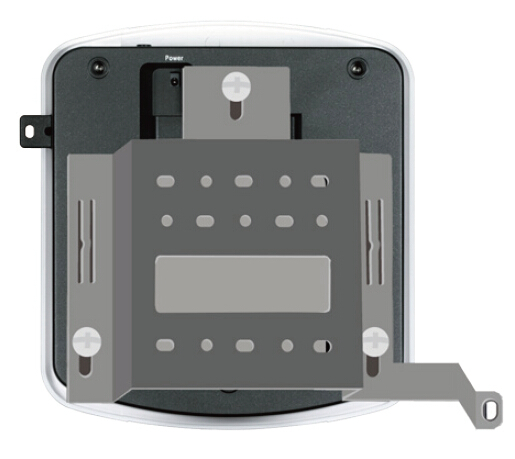 Step 3: Attach the remaining screws securely to the back of the D-Link DWL-8610AP. Step 4: Attach the DWL-8610AP to the mounting plate. Step 5: Slide the DWL-8610AP down into the grooves on the mounting plate to secure it to the plate. 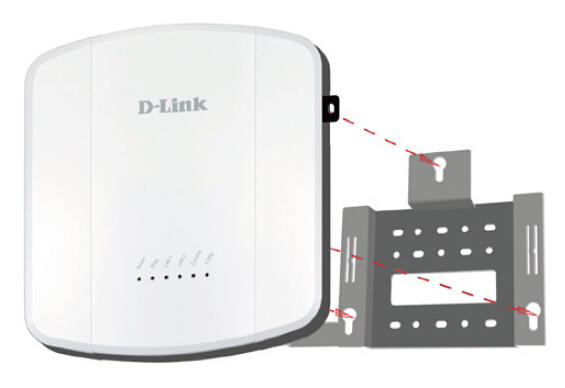 D-Link recently overhauled its line of routers and replaced them with 802.11ac models. 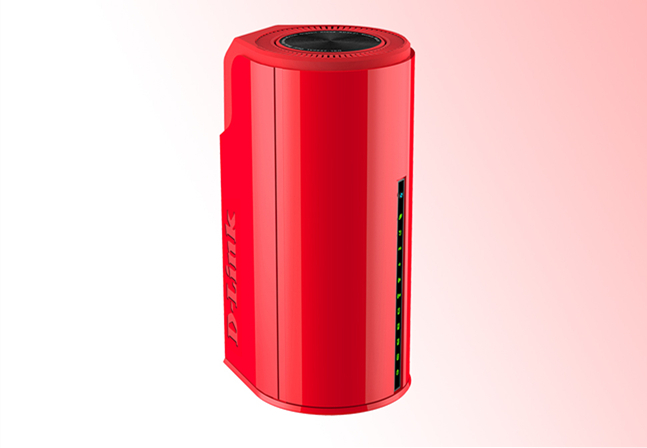 We tested the new flagship product, the D-Link DIR-868L, which is capable of some very impressive performance indeed. And while the technology inside is new, D-Link is continuing with the black cylindrical water kettle design introduced with last year’s DIR-645. It also features the SmartBeam technology first used in the DIR-645. The concept uses 6 multi-directional antennas to find and track individual devices, then focus beams of bandwidth to those particular devices. 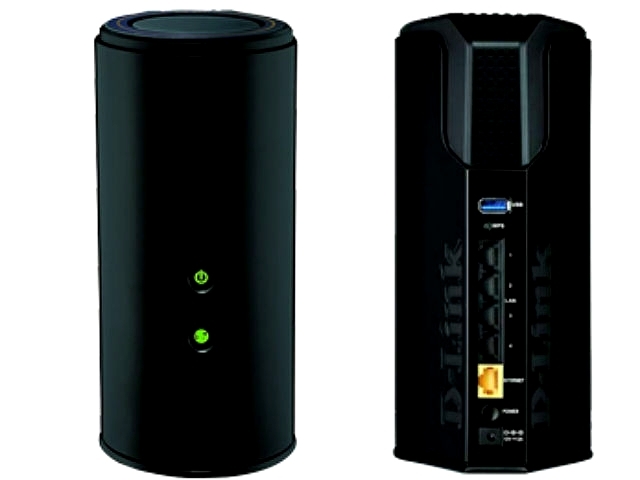 D-Link routers typically are not the cheapest, but the DIR-868L is on the level of the high-end models from ASUS, Linksys, Netgear and Sitecom. It has an average price of £130. 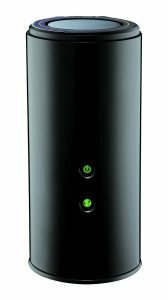 The vertical, cylindrical design of the D-Link DIR-868L is definitely unique, and D-Link kept it minimalistic as well. The front has two LEDs, one to indicate it’s on and the other to tell you whether it has Internet. Green is good, orange means there is no connection. The back features four LAN ports and a WAN port, all gigabit of course. The WPS button and the USB 3.0 port are located above the network ports, the power switch and power adapter are below them. 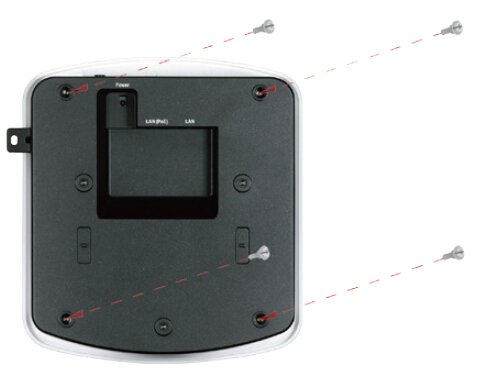 The WPS button is very tiny, and is not always easy to locate when you’re in front of the router. If you want to hang the D-Link DIR-868L on the wall, the bottom has grooves you can slide screws into. Due to the design, the router will stand out quite a bit from the wall.